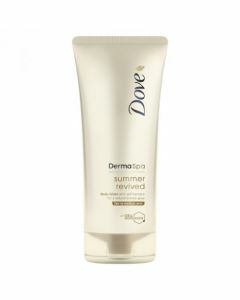 Create an even & natural looking tan with the DermaSpa Summer Revived Body Lotion. This gentle body lotion will leave your skin irresistibly soft & bronzed. 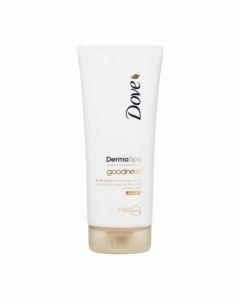 Dove DermaSpa Summer Revived Body Lotion has been specially formulated with a unique combination of Cell-Moisturisers® with natural tanners, this formula helps moisturise the skin while leaving behind a subtle bronzed glow. 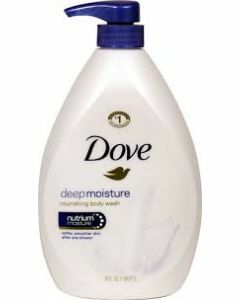 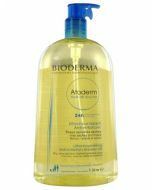 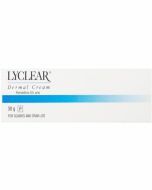 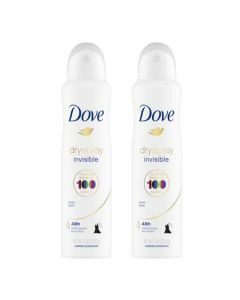 This gentle body lotion is ideal for use on fair to medium skin tones.